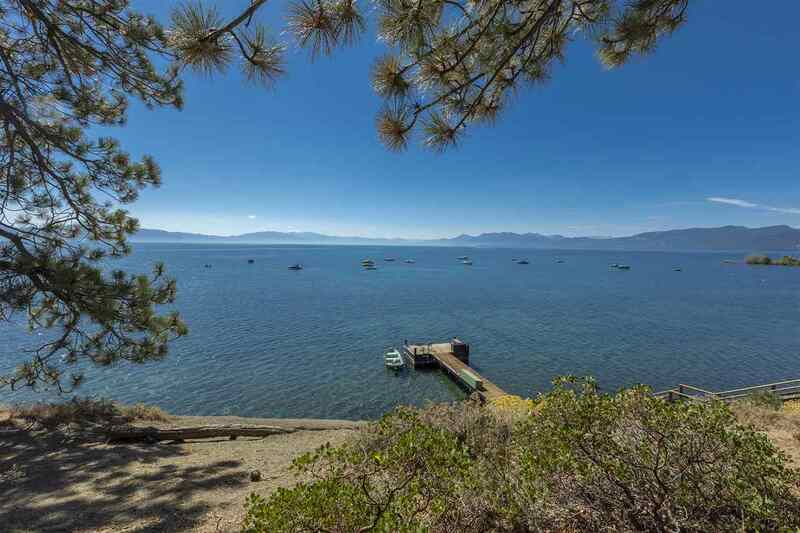 The North shore of Lake Tahoe is the area that extends East from the Nevada border near Incline Village and Crystal Bay traveling through the communities of Kings Beach, Tahoe Vista, Agate Bay, Carnelian Bay, Cedar Flat, Dollar Hill, the Highlands, Lake Forest and the areas surrounding downtown Tahoe City. 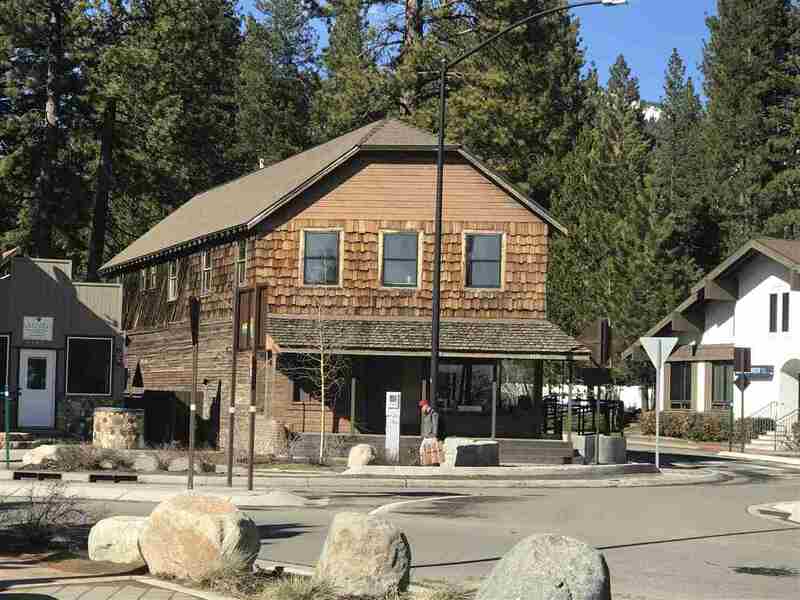 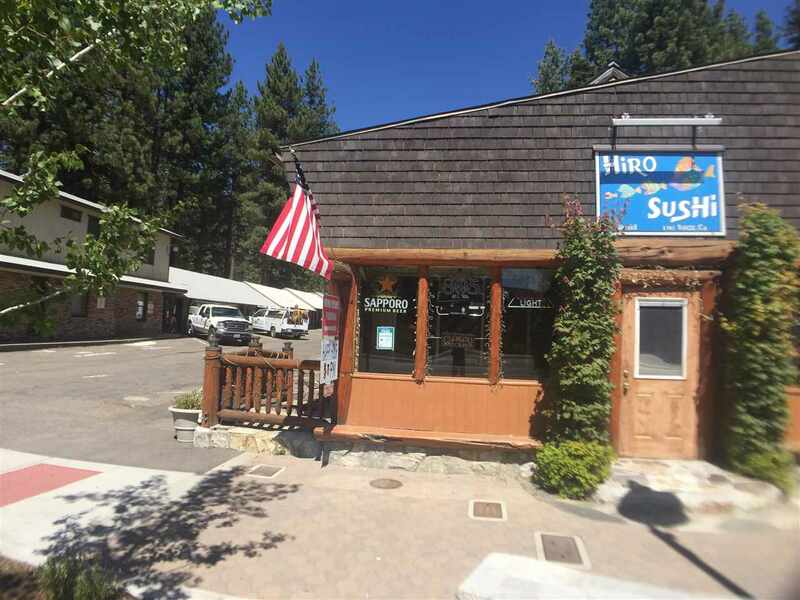 The homes in North Lake Tahoe often have the old Tahoe feel, although there are many newer developments in North Lake Tahoe too. 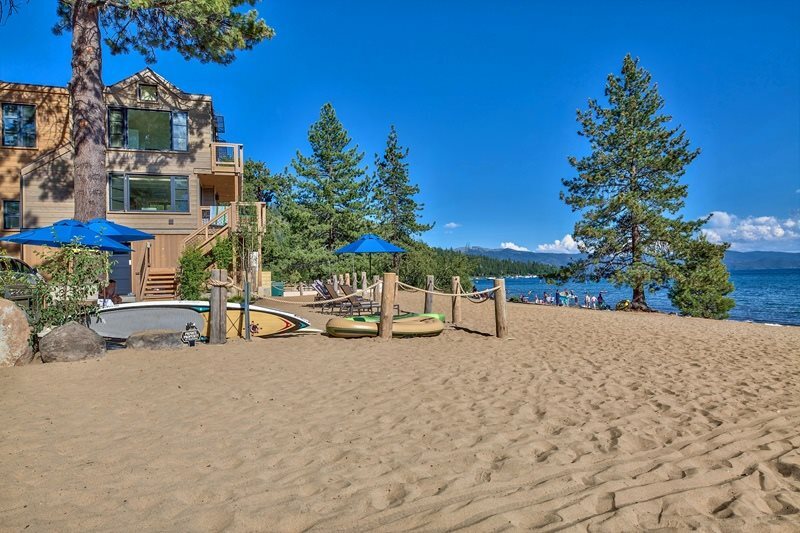 Many communities come with homeowner pier access and buoys. 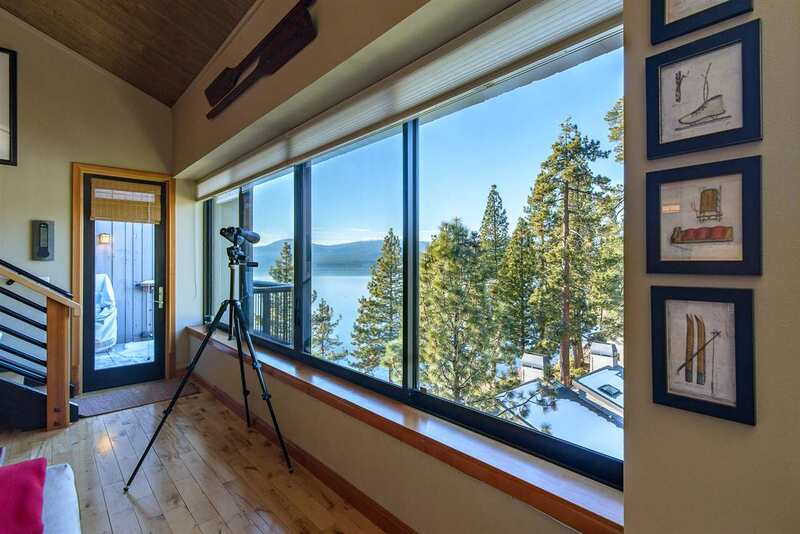 It is important to ask if this is the case when looking in this area as this can increase the value and amenities of your vacation home in Lake Tahoe. 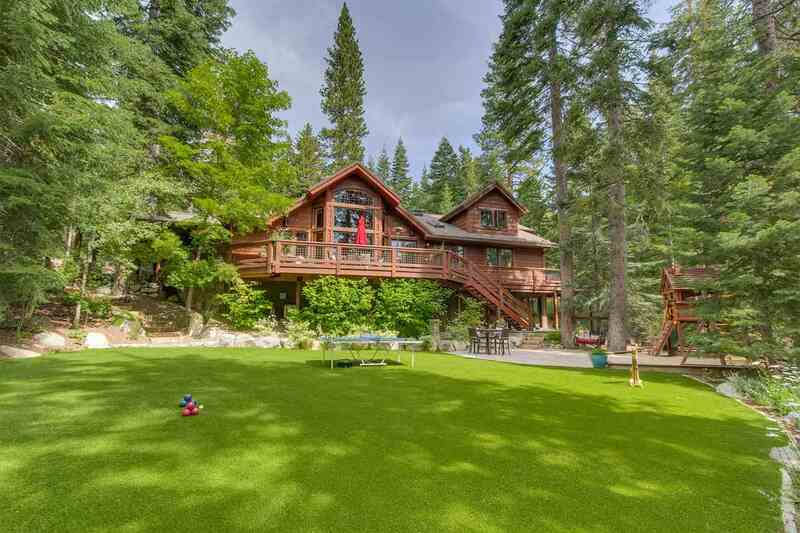 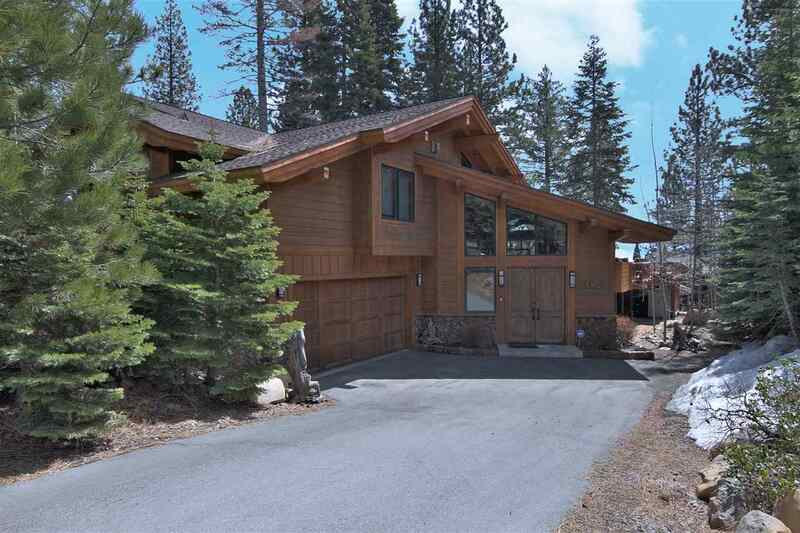 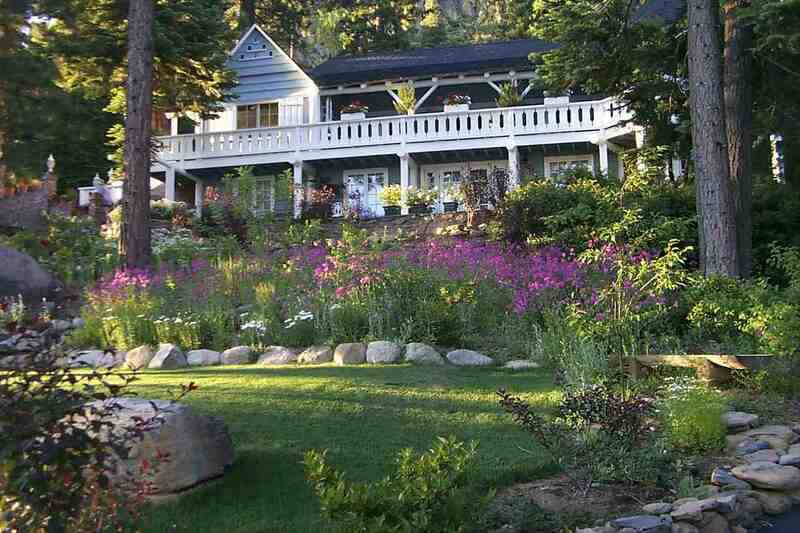 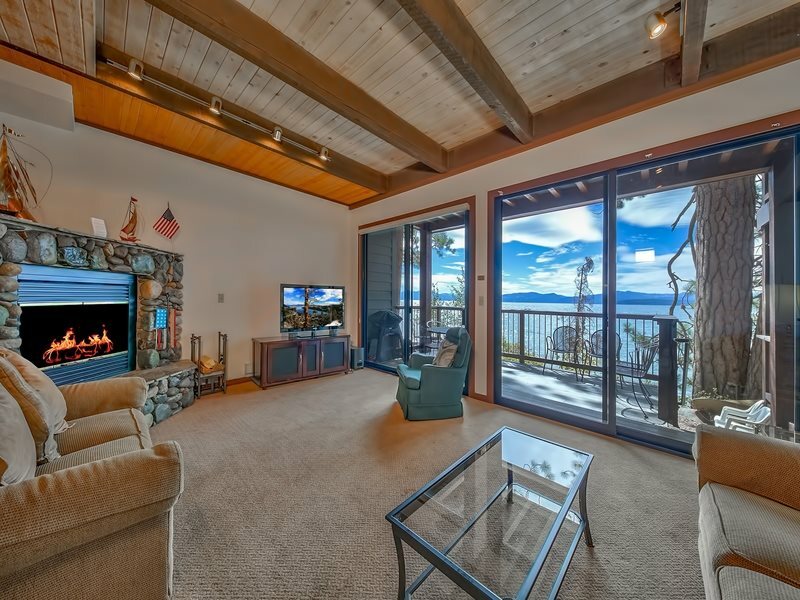 Lakefront homes on the North shore are situated within the many coves and bays of Lake Tahoe. 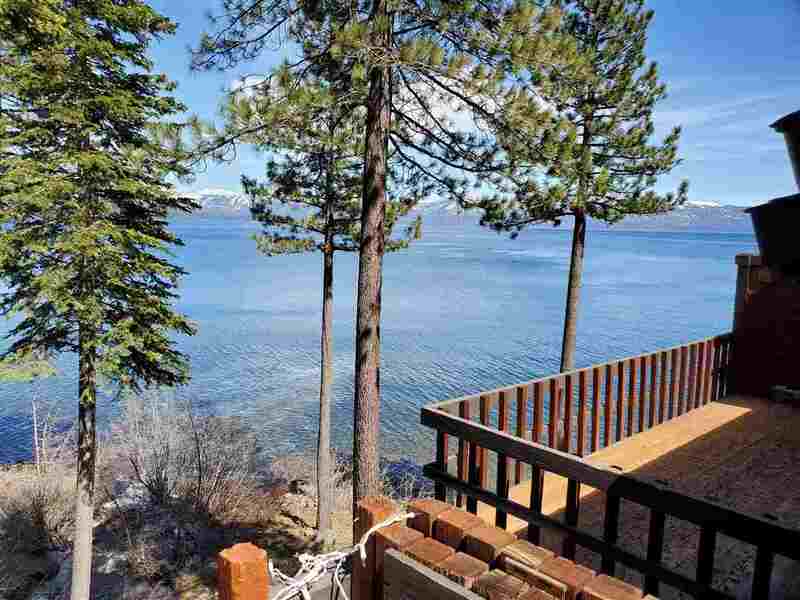 Some areas are on small roads off of the main highway, and others are built into the side of the hills that surround the lake. 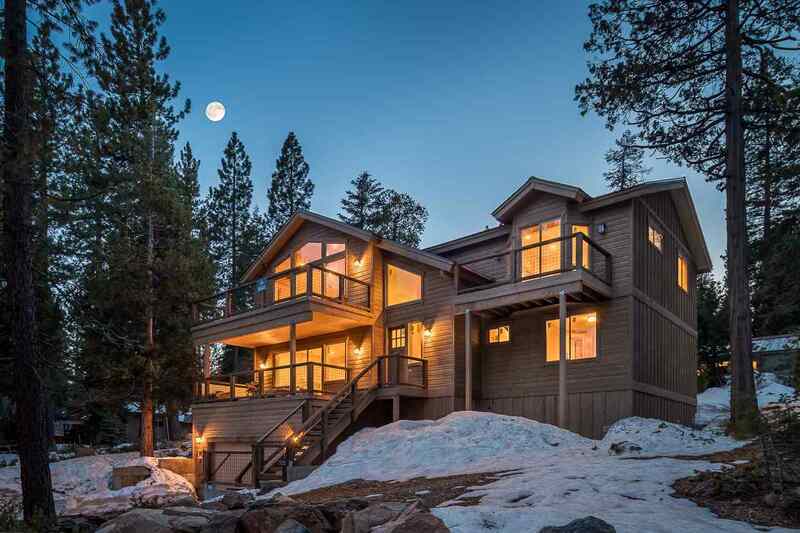 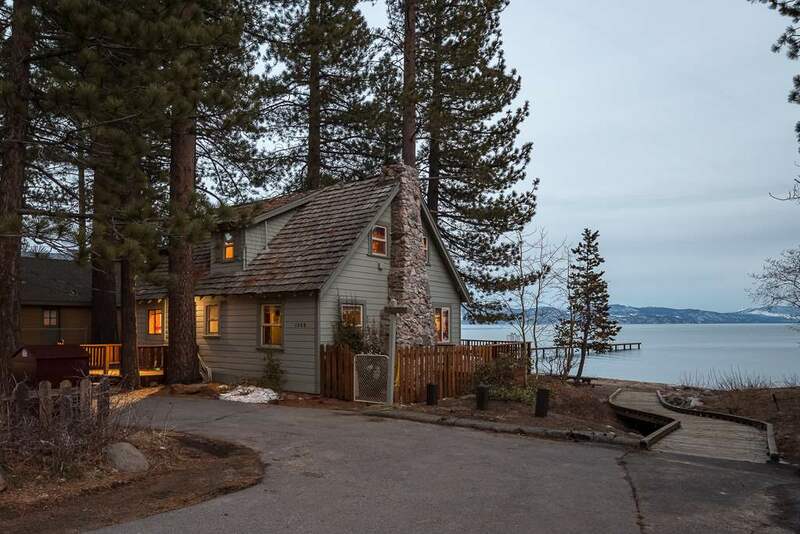 There is a distinctive charm to the homes of North Lake Tahoe, where even renovated older structures have been carefully designed to keep their Old Tahoe charm.